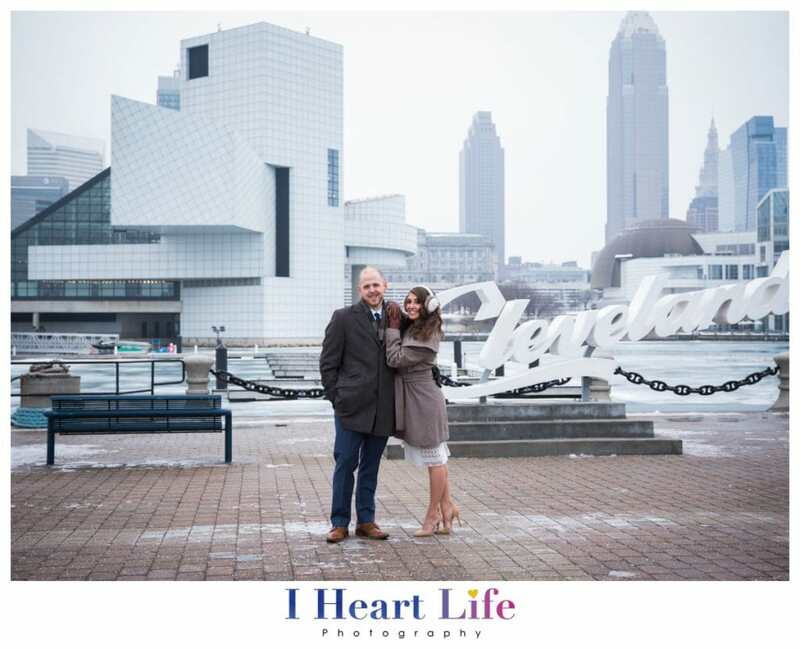 Elopement wedding photos in downtown Cleveland. 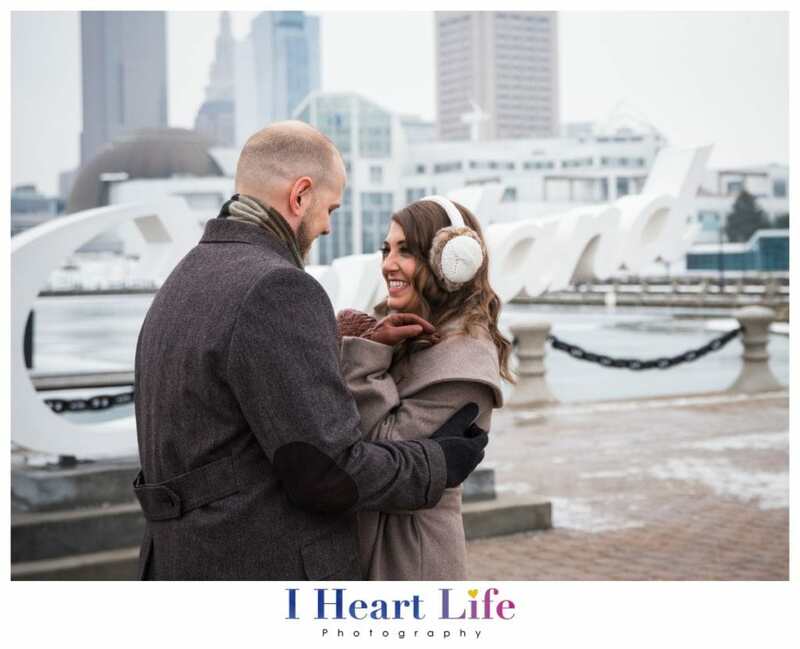 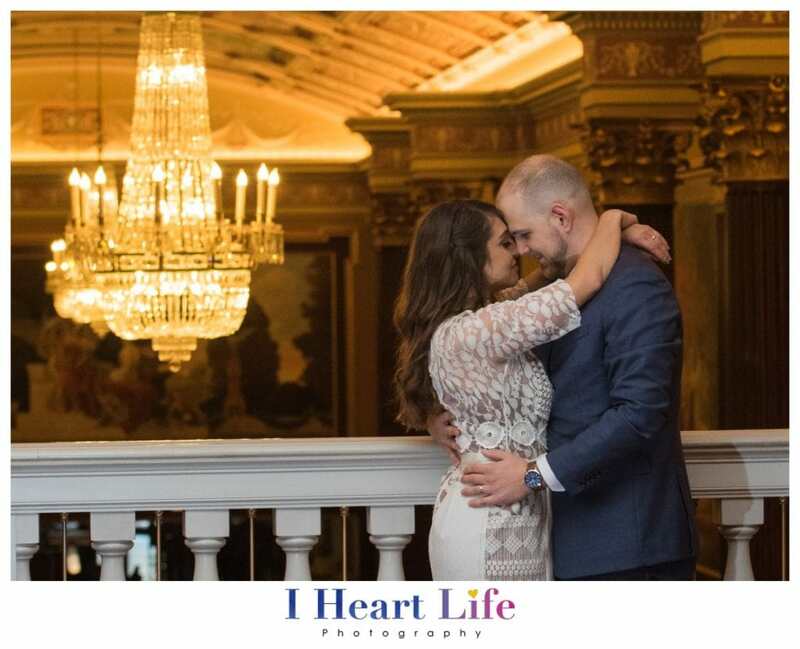 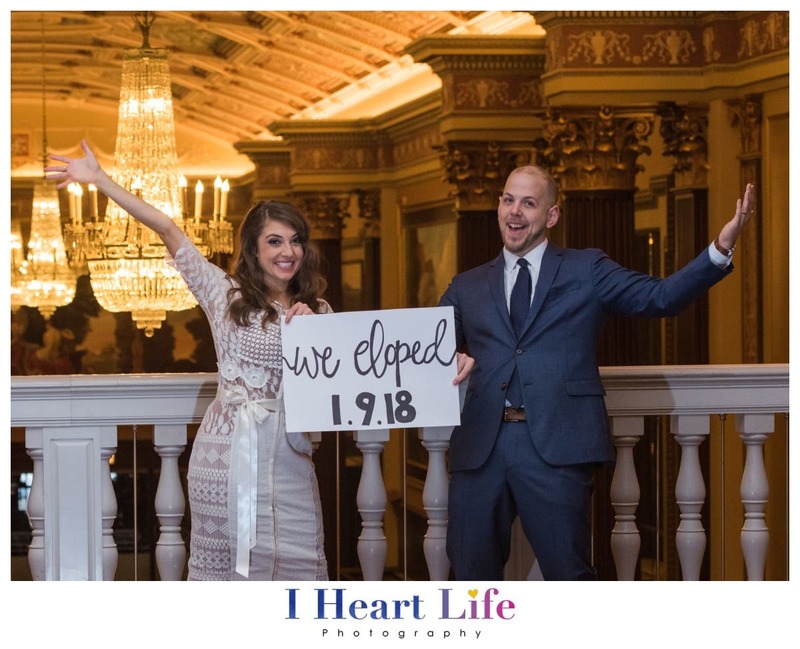 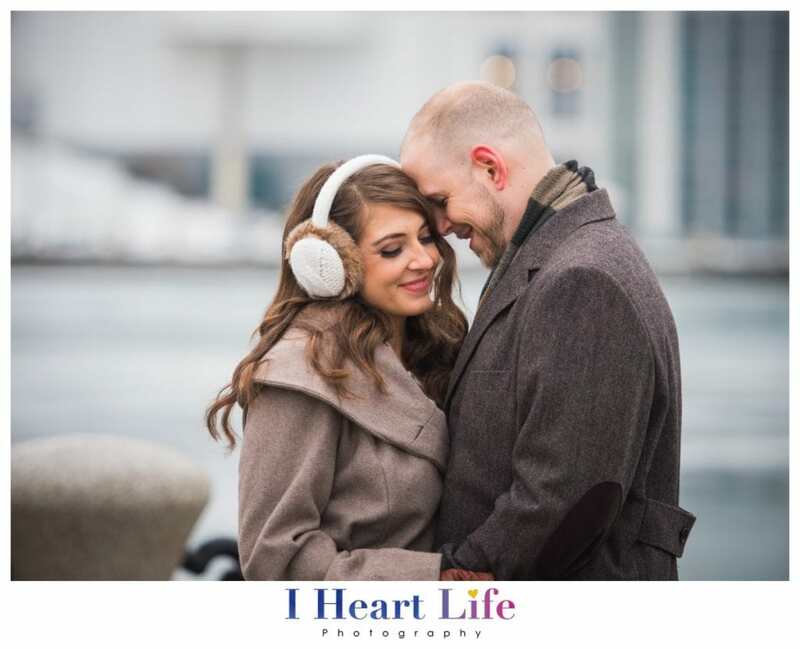 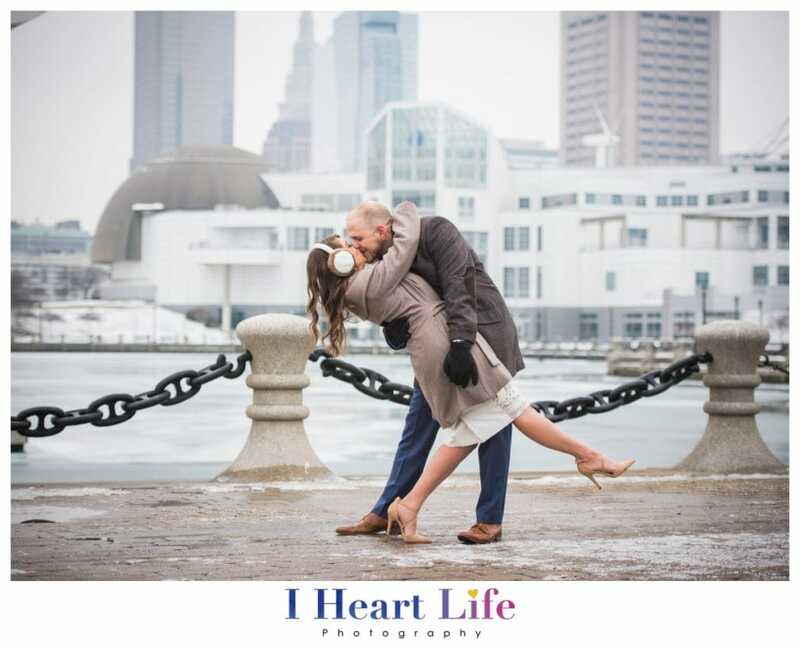 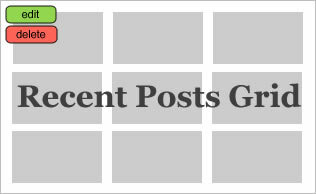 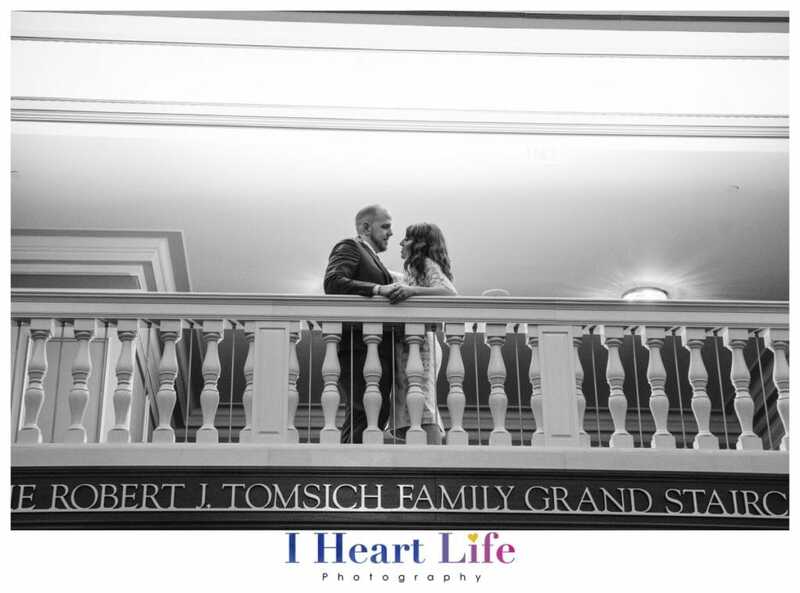 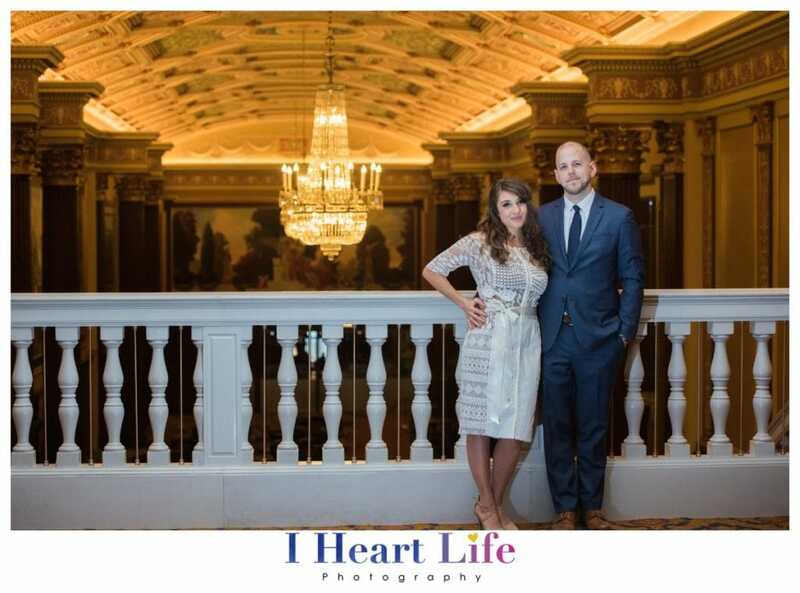 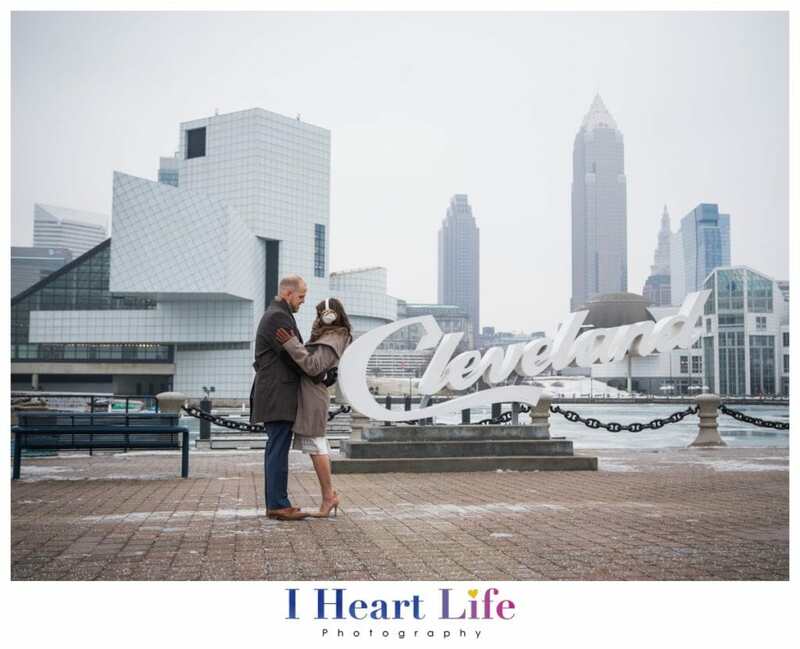 Ceremony at Cleveland Library and couple photo shoots at Playhouse Square + Voinovich Park . 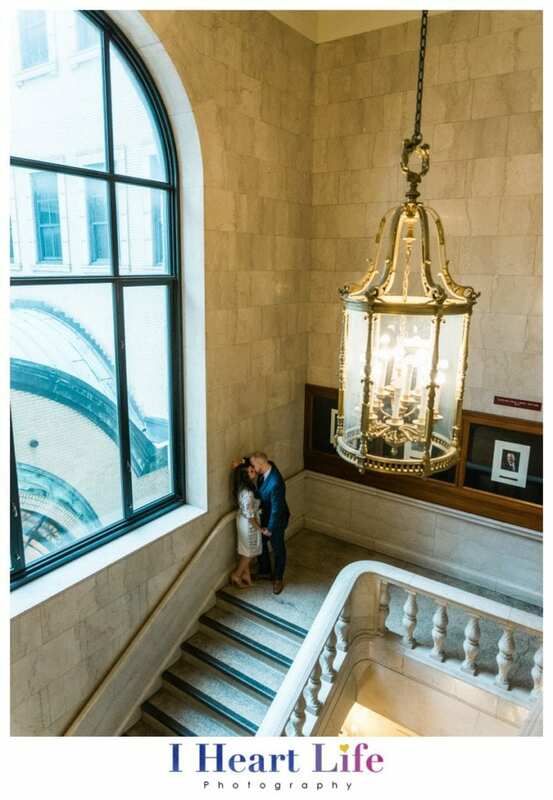 Beautiful images from this couple beautiful day!